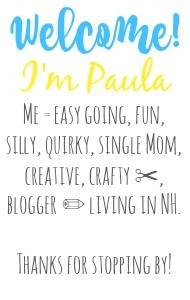 Sincerely, Paula: NO RULES WEEKEND BLOG PARTY #264! 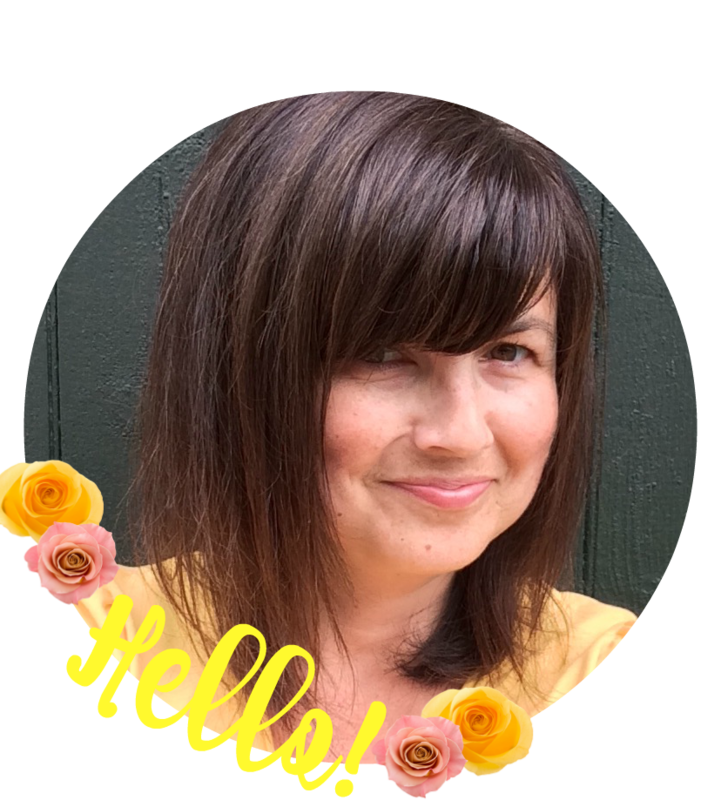 NO RULES WEEKEND BLOG PARTY #264! I barely had a moment to sit down and set up the party! so I'm just going to get on with the party! Please link up all your wonderful posts! what you've been up to. or make a sale in your Etsy shop? Hope you're finding time to enjoy the season amidst all your busy-ness! Thanks a bunch Stephanie! Happy to have you join the party! I hope your December has gotten off to a great start! Thanks so much for hosting, Paula. You're welcome Donna! I appreciate you sharing with the party! You are very welcome Joy! Happy Weekend! Love and appreciate your party! I have followed you on social media. 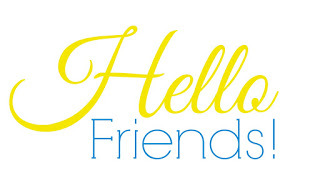 Thanks for hosting and I hope you have a wonderful weekend. Love posting here. Oh yes; I feel like it's go go go lately! Thanks for hosting. And go, go, go some more! Time flies when you're having fun :) Thank you for sharing..hope you are having a great weekend! Yes Paula, Im racing to get my home decorated by the 15th, company coming have to be ready. I cant believe it is coming so fast. Thanks for hosting at this busy time, have a wonderful weekend!